Are you sure? 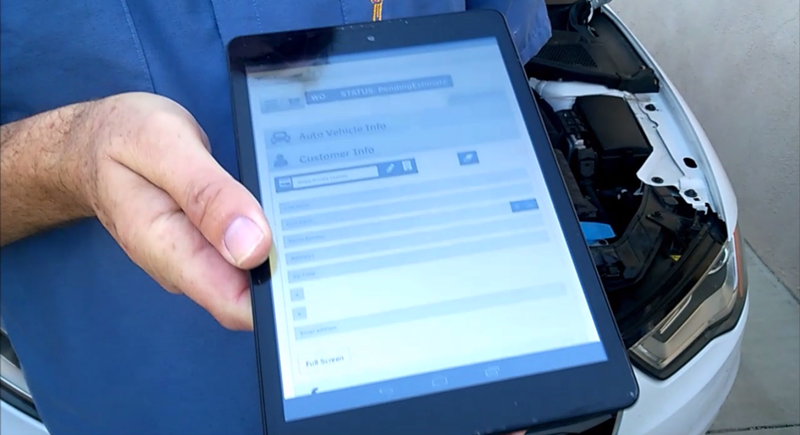 Handing a tablet, is just as easy as handing a clipboard to your customers. Okay, so what? Well do you ever worry about where your next customer is coming from? Want to worry less? Getting your customer information out of that stack of paper is the first step in increasing your business! Our tablet costs you no more that paper and in many cases less, and is FASTER than paper. Who has time? Who understands all the new technology? What if you didn't need to? What if it was just done for you, automatically, inexpensively and effectively? Why make the effort though? Well if you could get just one in every four of your customers to bring a vehicle who otherwise would not, then your business would go up 25%. A smog for a 1995 Chevy costs more than a 2010 Honda. Perhaps you smog city and oher government vehicles that don't need a certificate? Do you do business with local used auto dealers and need to bill by monthly invoice. Do all of these things and more from any type of computer, any where with nothing to install. We are multi-location out of the box. No "Server" to configure, no hard drives to fail. What this really comes down to is if you want to make more money. Many companies do but struggle with marketing because they don't have much time. If you use Shop Advantage, you no longer need any time because Shop Advantage will automatically send marketing email for you. Send your customers an email of your current coupons as often as every 3 months to little as every 22 months. Free, instant, automatic marketing without you lifting a finger. Maybe some of you advertise now using coupon packs like Money Mailer and Value Pak or you advertise in the local newspaper or the papers on-line edition. Why change? The problem is that your business is placed right along side many businesses of the same type. So your customers regardless of whether they had a good experience at your shop now start looking at price instead of considering the trust you built up or things they liked about your shop like speed and convenience. 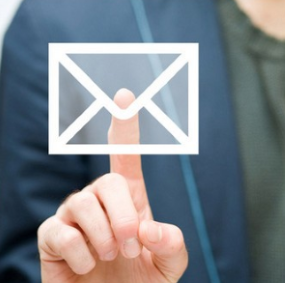 But if you directly contact a former customer either by email or post you are talking directly to them, your customer. This is different, people remember their experience and if it was neutral or good, they will return and buy more services even if they are higher in price. © 2015 Demand Advantage, Inc.